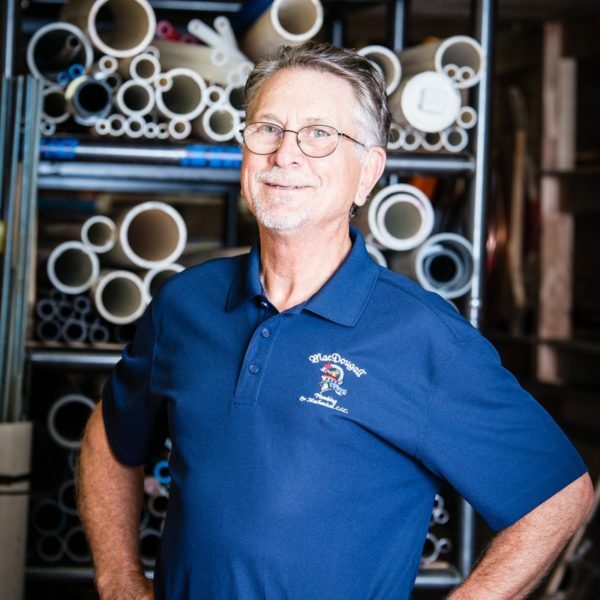 Steve has spent over 40 years in all phases of the construction business. He has a degree in English from Ithaca College and is a BPI Certified Building Energy Analyst. 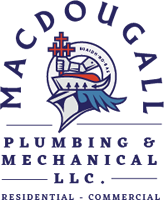 He started out building log cabins in Canada in 1975, worked for a large industrial contractor, ran his own cabinetry and architectural millwork business and a construction management consulting business. For many years, Steve also pursued a side career writing and producing natural history documentaries for Discovery Channel and PBS. Having traveled the world during his filmmaking years, Steve now stays close to home farming apples and making hard cider.